An Internet censorship plan championed by Québec’s government-run lottery agency, Loto-Québec, continues to be part of financial legislation providing the framework for the province’s 2016-17 fiscal budget. Language within Québec’s ongoing budget proposal includes a modification to the province’s existing Consumer Protection Act that would force most Canadian ISPs (Internet Service Providers) to block access to what would likely be a lengthy list of online-gambling websites. 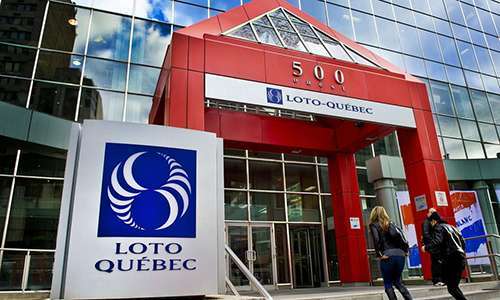 Once the blacklist is effectively in place, Loto-Québec plans — or hopes — to launch a competition-free suite of gambling services extending well beyond its core lottery offerings. The inclusion of Loto-Québec’s hoped-for blacklist scheme in the 2016-17 budget drew plenty of press back in March and April, when it first became public knowledge, but is back in the news of late due to the proposal’s continued inclusion in the latest version of Québec’s budget bill, as submitted recently by Quebec Finance Minister Carlos Leitao. Québec government officials hope to generate approximately CAD $27 million per year in revenue, should the forced blocking of offshore websites somehow go into effect. The proposal includes first-occurrence fines of up to $100,000 for any Québec-facing ISP service who refuses to implement the lottery-protecting blacklist, with that fine doubled to $200,000 for any subsequent offenses. Adherence to the blacklist’s implementation, should it go into effect, would be overseen by Quebec’s Liquor Control Board (Régie des alcools), which also maintains oversight of many of Quebec’s legal gambling matters. The blacklist proposal has met with widespread scorn and threats of countering legal action, should it be passed and go into effect. Not only are the Canadian ISPs charged with implementing the suggested blacklist preparing for potential legal action, but various Canadian Internet- and civil-liberties groups are prepared to wage their own legal battle against what is likely an unconstitutional act, the removing of unfettered access to online information. Denton and many other opponents of the Quebec scheme note that the province’s authorities face an additional legislative hurdle, should they continue to press the issue: Telecommunications in general fall under the purview of Canada’s federal-level laws, even though Quebec’s lottery officials are trying to evade that problem by asserting that the supposed illicit activity — wagering on unlicensed websites — makes the presence of the information and the websites themselves subject to Quebec’s province-level gambling laws, whether or not any actual gambling is taking place. The same legal argument supposedly allowing such censorship has been tried (and has failed) in other “free” states and nations, and it’s not likely to stand up to a court test in Canada if it goes that route. If Quebec wants to erect its own version of the Great Firewall of China, it’s going to be an uphill fight. 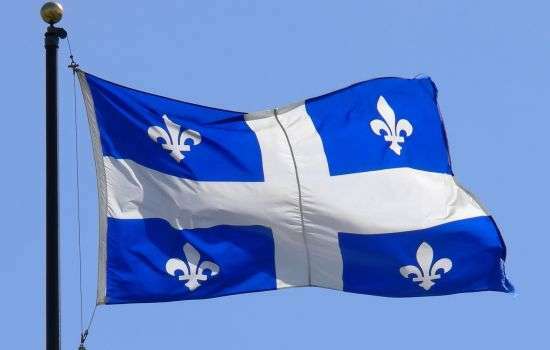 Nonetheless, the threat of fines and other legal sanctions could prove damaging to the 70 or so ISPs who offer Internet connectivity to Quebec-based customers. Spokesmen for major Canadian ISPs and telecommunications services have indicated that even if Quebec passes its planned blacklist law, the country’s major ISPs may not even comply, for fear of violating Canada’s Telecommunications Act.